Visit the Microsoft site for a wide assortment of images. lighthouses links gathered by Dan Simpson. 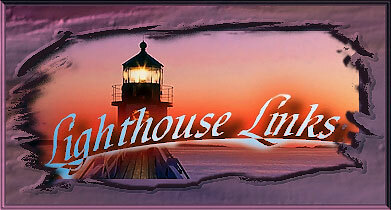 For for more lighthouses, see Featured Lighthouse Artists.